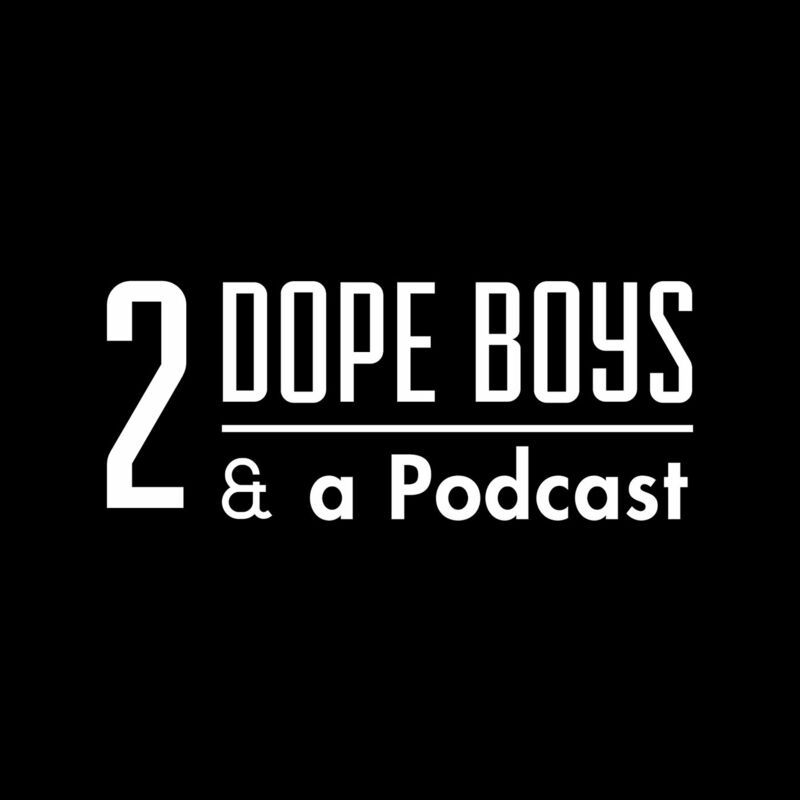 2 Dope Boys & a Podcast is a twice weekly culture and trends podcast that takes a deep dive into race, culture, business, technology and the arts to help you understand your future as well as the present. A trend savvy resource for creative professionals and an audio deep think for everyone who cares about “what’s good?” and why. Hosted by Michael Brooks and Philip L. McKenzie.